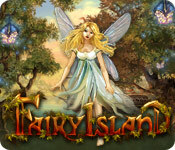 Pirates have invaded Fairy Island and trapped the Fairies inside magic crystals. Shatter the crystals to free the poor Fairies.Free the Fairies from furious Pirates!Fairy Island was a magical place untouched by human hands. 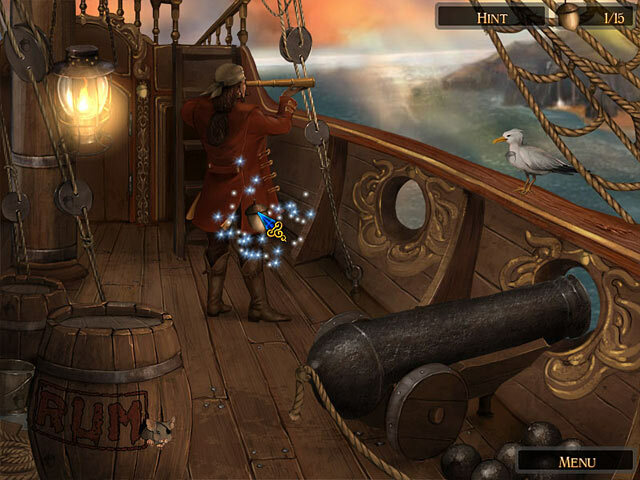 But when Pirates wash up on shore, it spells trouble for everyone. 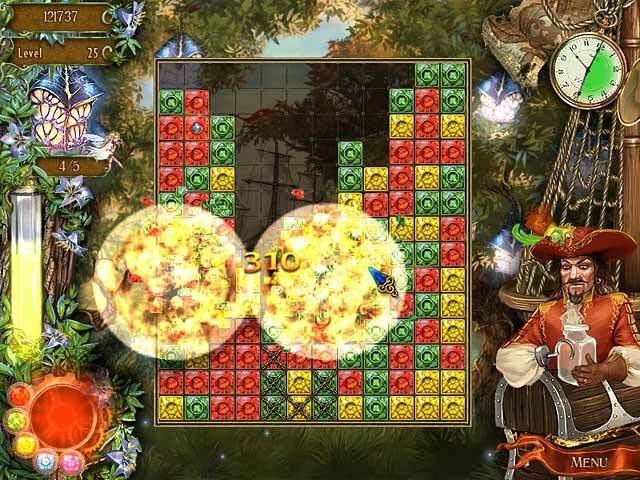 Now the poor fairies are trapped inside magic crystals, and it`s up to you to break them out. 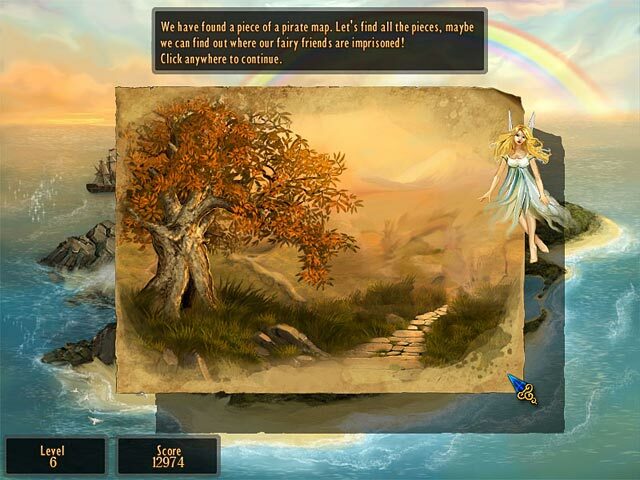 On your quest, you`ll travel across the enchanted forests of Fairy Island, collecting golden acorns along the way. Then visit the Fairy Fare, where a golden acorn can buy unique fairy magic.